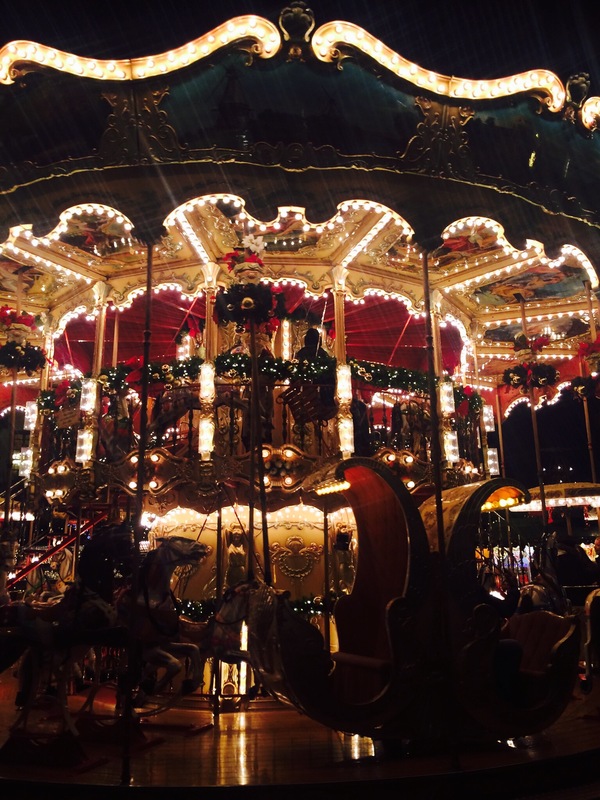 It’s that time of year again and what better place to spend the run up to Christmas than Germany, famous for its wonderful Weihnachtsmärkte (Christmas markets). 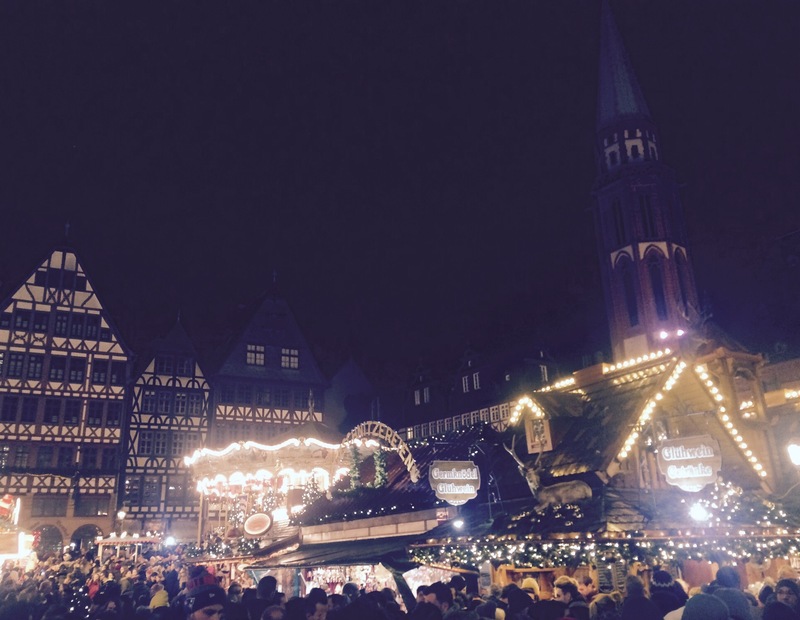 Opening on the first advent of Christmas, which I kind of think is a bigger thing over here than it is in the UK, Frankfurt’s Christmas markets are accompanied by a backdrop of the medieval ‘Römer’ building one of Frankfurt’s most famous landmarks. 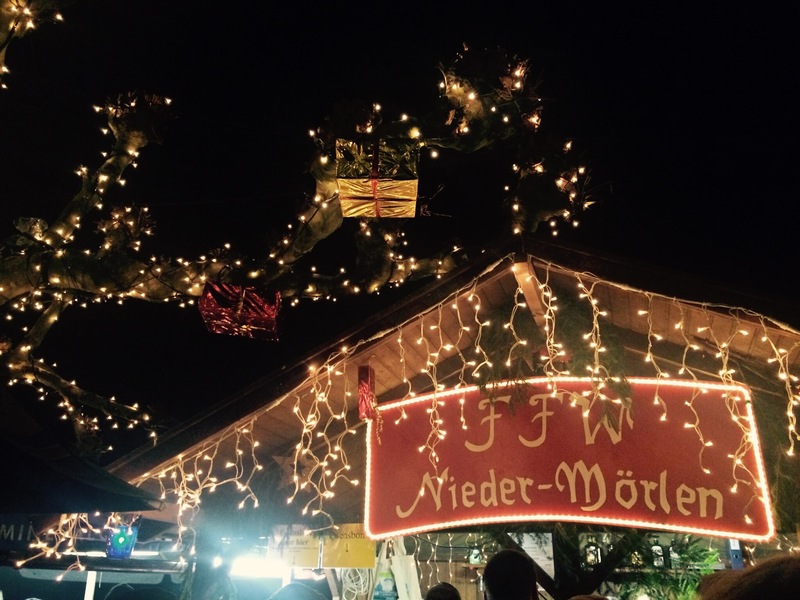 I simply couldn’t stop smiling when I arrived; Glühwein (mulled wine), crepes, waffles and Lebkuchen- Christmas in Germany is going to be good. 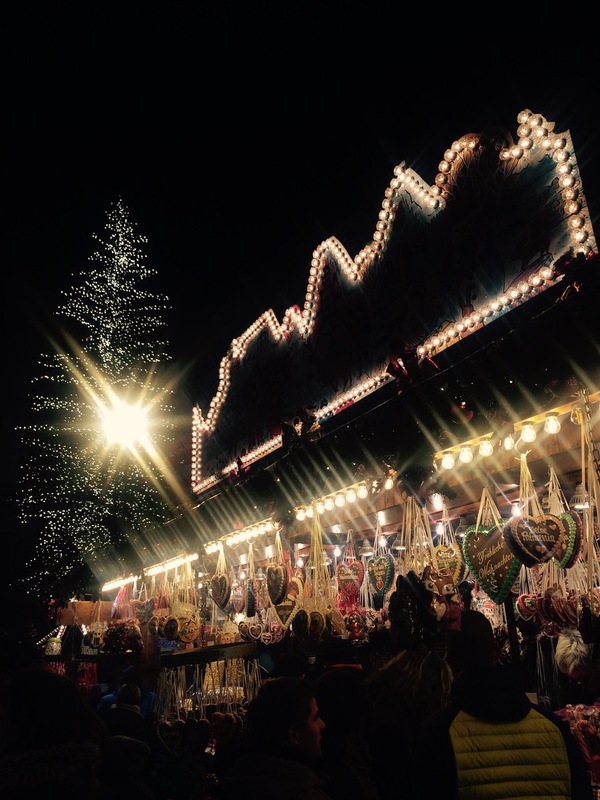 And as the average temperature is currently highs of 3 degrees, the Glühwein went down a treat. 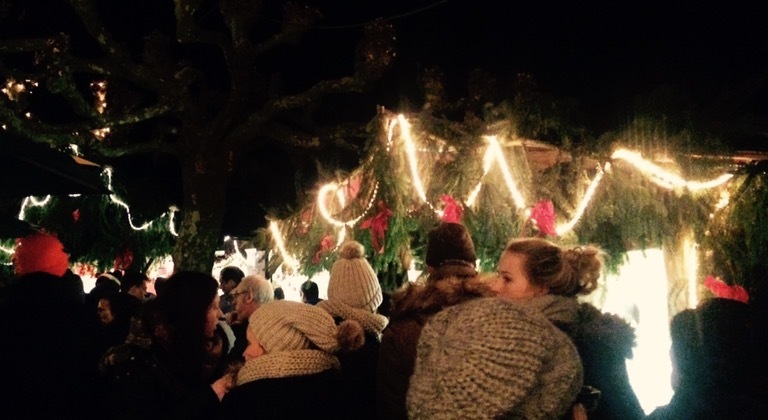 My friend invited me to Bergweihnacht (Christmas in the mountains) in Bad Nauheim, a town where she grew up just outside of Frankfurt. So off we went and after a train ride and a tiring walk up the mountain, I decided to take a quick look back to see how high we were. I was speechless. The views were breath taking and I now couldn’t wait to get to the top. 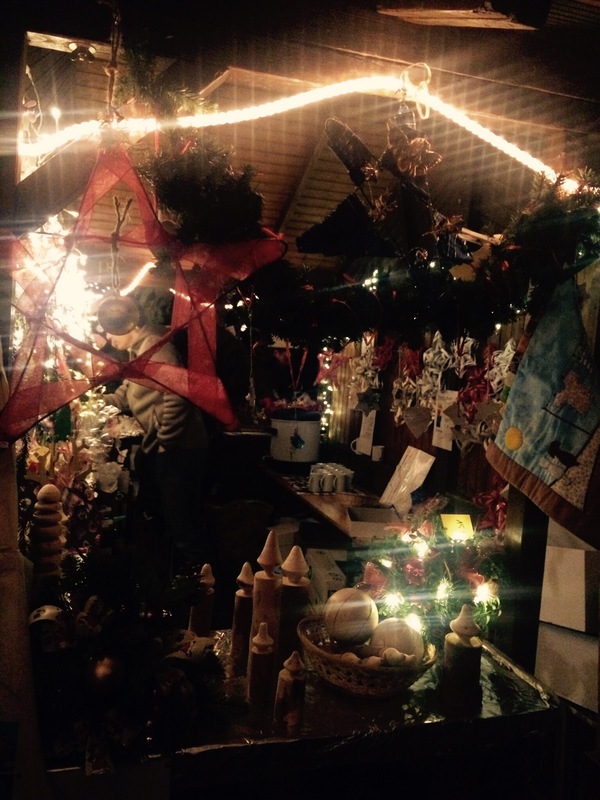 Bergweihnacht’s Christmas markets can only be described as magical; with decorations, stalls, festive food & drink, and songs, it was the perfect Christmas setting for friends and families. I’ve posted a few pics below, but I’m telling you that they just don’t do it justice! 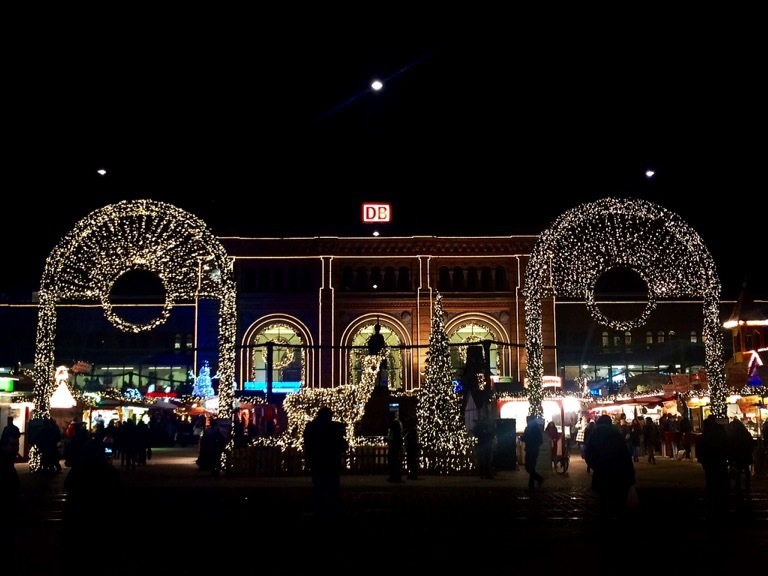 Germany really does go all out with it’s Christmas decorations, look at Hannover’s main station in the following pic, I can’t imagine London Bridge ever having anything similar. I’ll be heading to Hamburg soon too and am excited to see what decorations the second largest city in Germany will have to offer!